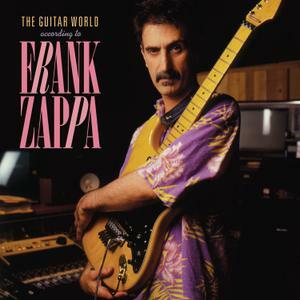 originally available on cassette only through Guitar World magazine and Barfko-Swill mail order. mixes and edits exclusive to this release. 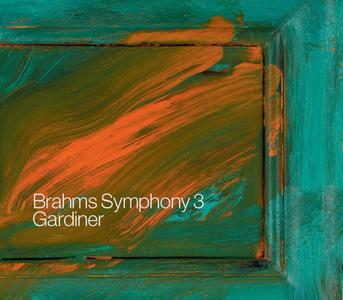 Soli Deo Gloria is proud to release the third instalment in the successful Brahms Symphony series which sees John Eliot Gardiner and his Orchestre Révolutionnaire et Romantique explore the music of Johannes Brahms. 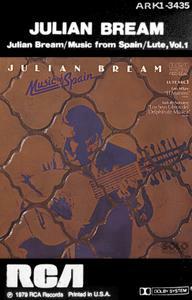 Bream began his lifelong association with the guitar by strumming along on a small gut-string Spanish guitar at a very young age to dance music on the radio. The president of the Philharmonic Society of Guitars, Dr Boris Perott, gave Bream lessons, while Bream's father became the society librarian, giving Bream access to a large collection of rare music. 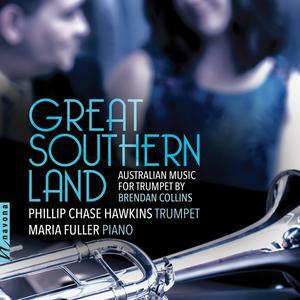 Great Southern Land marks trumpeter Phillip Chase Hawkins’ recording debut. Hawkins’ decision to present the music of internationally renowned composer Brendan Collins in both duo and trio configurations clearly illustrates the exceptional synergy that exists between composer and artist. 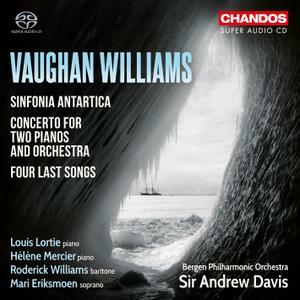 Each piece presents a unique scene, from Australian bushrangers escaping prison to the rich sounds of Vienna and its composers. The German soprano, Meike Leluschko, received clarinet, piano and organ lessons from an early age. She studied singing privately with Edeltraud Blanke and at the Hochschule für Musik Detmold with Professor Gerhild Romberger and Professor Heiner Eckels. She completed her singing studies in 2006 with a graduate recital. Among her most important teachers was also Caroline Stein. Master-classes and studies with, among others, Ute Trekel-Burkhardt, Ralf Popken, Ingrid Figur, Christoph Prégardien and András Schiff proved to be particularly inspiring. She won a prize at the Federal Competition Berlin in 2002 and First Prize of the NRW German Musicians Association. She won scholarship of the Werner Richard - Dr. Carl Dörken Foundation (2007), the Mozart Society and the Bertelsmann Foundation "New Voices" for a master-class (2007). 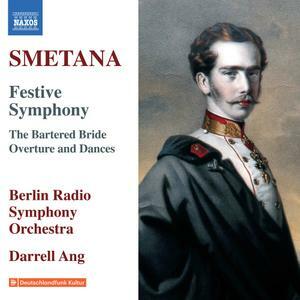 Bedrich Smetana’s ‘Festive Symphony’ was composed in 1854 when hopes for Emperor Franz Joseph becoming King of Bohemia were high. The splendid sounds of Smetana’s only formal symphony pre-echo later masterpieces such as ‘Ma Vlast,’ but his use of the Austrian Imperial anthem became unacceptable in the subsequent spirit of Czech nationalism, resulting in the work’s neglect. Beethoven’s Opus 2, published in Wien in March 1796, is the first work in which the composer’s strong personality is declared. 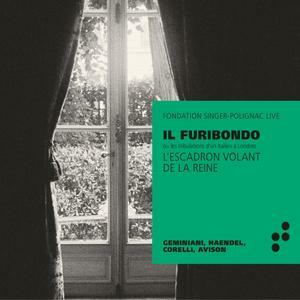 Accordingly to Carli Ballola, Piano Sonatas Op. 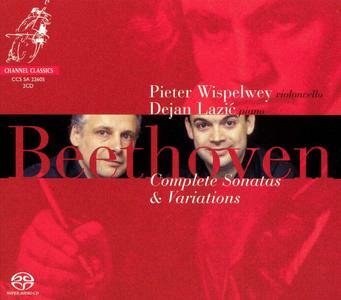 2 are the manifesto of the style that the composer achieved in the early XVIII century and that will be characterizing of the following years: this is, according to Lenz, the so-called "Early Beethovenian period". 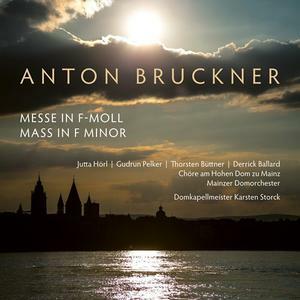 When the clergyman Peter Kohlgraf succeeded the extremely popular Bishop of Mainz Cardinal Karl Lehmann in 2017, he requested a performance of Anton Bruckner’s F minor Mass by Domkapellmeister Karsten Storck and his musicians. 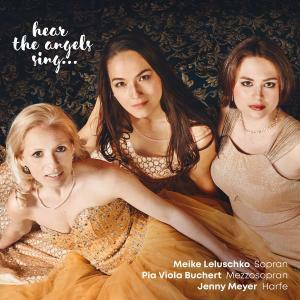 This album is a live recording of the concert on 29 April 2018, about which the critic from the Allgemeine Zeitung Mainz wrote: it was “filled with moments of a heavenly beauty of sound. 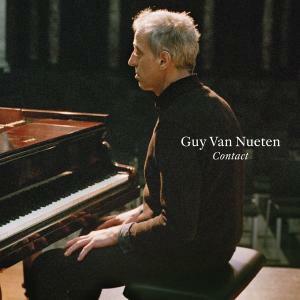 Contact is the third and final part of Flemish musician and composer Guy Van Nueten's piano trilogy 'Pacman". With Contact, Van Nueten has come up with his most mature work to date. Through recording his compositions in one take he allowed for a unity of time and space. This is a reaction against the frequent cutting and processing that takes place during recordings, whereby original emotions become diluted and the distance between music and listener increases. "I don't know what happened with me," says Van Nueten, "but with this record I've delved deep. I raised the bar higher than ever. This is the crowning glory." It was never done on LP or CD! Difficult is to offer a chronological selection of the main songs of Silvio Rodríguez. 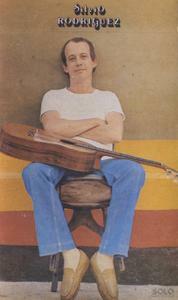 His first LP dates from 1975, but most of his songs have been broadcast through Cuban cinema, for which Rodríguez has written innumerable works. This is the eagerly awaited final volume in our historic series of Vaughan Williams’s Symphonies, started about twenty-five years ago by the late Richard Hickox, and recently continued by that other expert in British repertoire, Sir Andrew Davis. 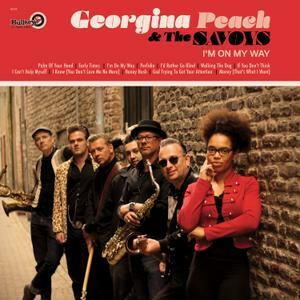 The album features an exceptional cast and a rare combination of repertoire. Ukranian composer Valentin Silvestrov has said that I do not write new music. My music is a response to and an echo of what already exists. 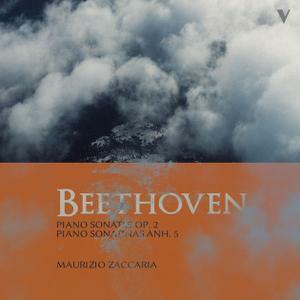 This is particularly pertinent to works such as the Two Dialogues with Postscript that engage hauntingly with Schubert and Wagner, and the evocative Moments of Memory II which alludes to Chopin and yearns for an unreachable past. 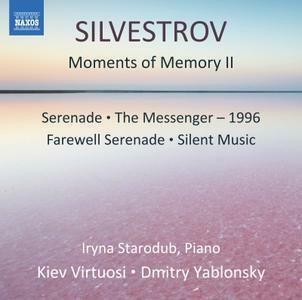 Music is still song, even if one cannot literally sing it, says Silvestrov. Who was Francesco Geminiani? He is an artist unknown to many but if we look at the story of his life we discover a virtuoso violinist and a dedicated teacher. Although it is impossible for us to know truly how he performed, his works tell us quite a lot about his vision of music. His treatise, “The Art of Playing the Violin,” was and still is a work of some significance and a source of inspiration to musicians who play a bowed string instrument and take an especial interest in the Baroque repertoire.